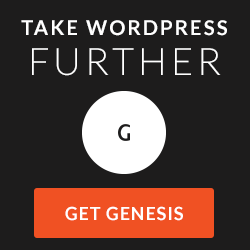 Yesterday, StudioPress released version 2.0 of its Minimum theme – a Genesis child theme, of course. As the version number implies, Minimum 2.0 has a predecessor: Minimum 1.0. 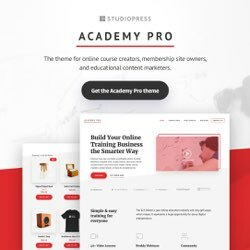 StudioPress is currently updating a great deal of its child themes. The main goal of this operation is adding mobile responsive design to its themes. In some cases the design of the child theme also gets a makeover to give it a more contemporary look and feel. Recent examples of such revamped themes are Going Green, Outreach, and – the yesterday released – Minimum. Personally, I definitely like the clean and minimal design of the Minimum child theme. In addition, all pages now display a call-to-action to subscribe. Because of these two qualities, I am considering Minimum for one of my projects. What the theme does not offer out-of-the box is a graphical way to add a subscribe link. In order to supply the different page types with our own subscribe link, we have to manually edit the theme’s page-title.php file with a plain text editor. Examples of such an editor are Windows Notepad or the free alternative Notepad++. On Linux you might use gedit (GNOME) or Kate (KDE). 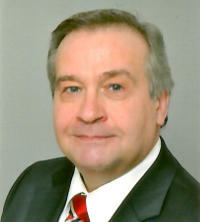 The blog page type includes authors, archives, categories, search, tags, and single blog posts. The sixth version is for any remaining page types, which will display the WordPress tagline too. This approach has a downside, though. 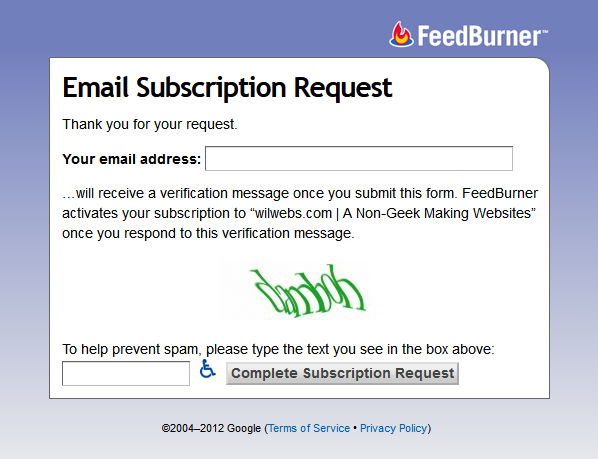 When a visitor hits the [Subscribe Now] button, he is directed to a subscription form on the Feedburner site. Hence, he leaves our site. Will he come back after the completion of the subscription process? Please note that there should not be a space between the ? and uri. 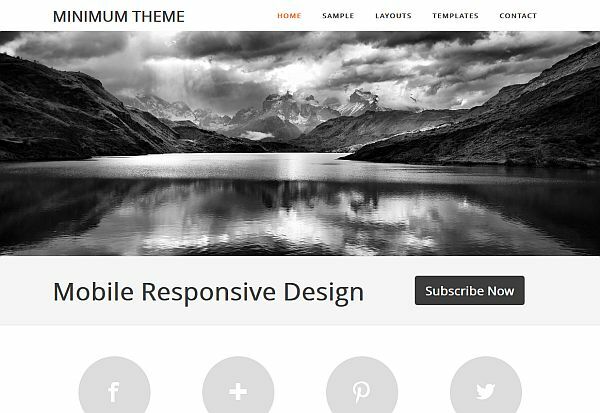 Are you interested in a review of the StudioPress Minimum child theme? This morning, I have posted one over at Theming WP. Came over from Studiopress blog via your comment. Love the tuitorial and might use it if I go with Minimum on one of my sites. You were pretty quick to get this one out – well done. Do you know how to completely remove the subscribe button from the home page? I tried commenting out the button part of the code in the page title php, but I when I do that my home page only shows the header, menu, and image… nothing else. This will hide the button on the home page only. In order to hide the button on all page templates, just leave out the “.home”.